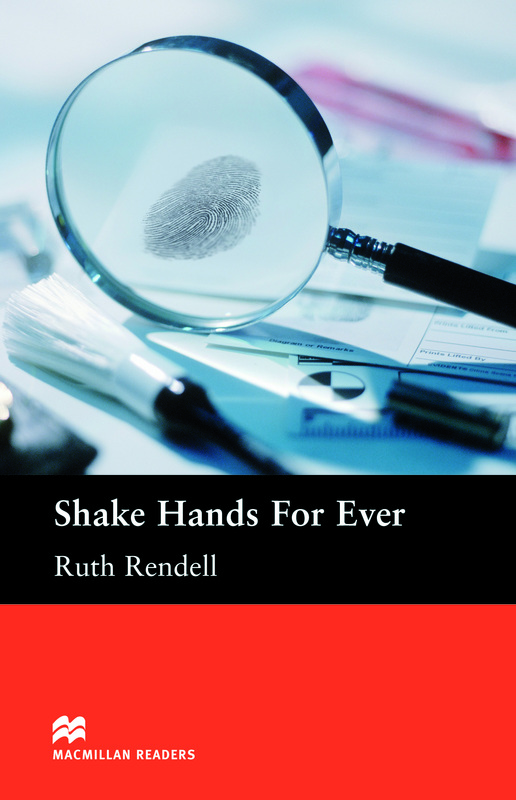 Hand Shakes Forever is an adapted Pre-intermediate Level reader written by Ruth Rendell. This book is about the murder of Angela Hathall. With only a fingerprint with an L-shaped scar left behind, detective Reg Wexford is struggling for answers. He suspects Angela’s husband Robert. But who is the woman he has been seeing.